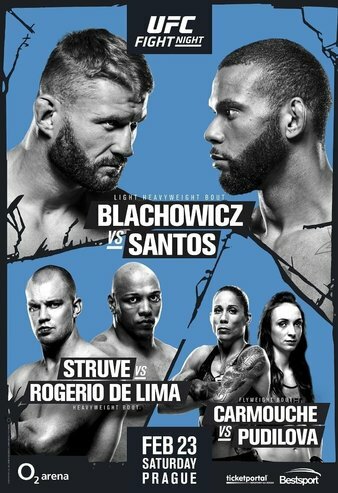 The Ultimate Fighting Championship is in Whicita, Kansas for UFC on ESPN+ 4 or UFC Fight Night 145 if you will. 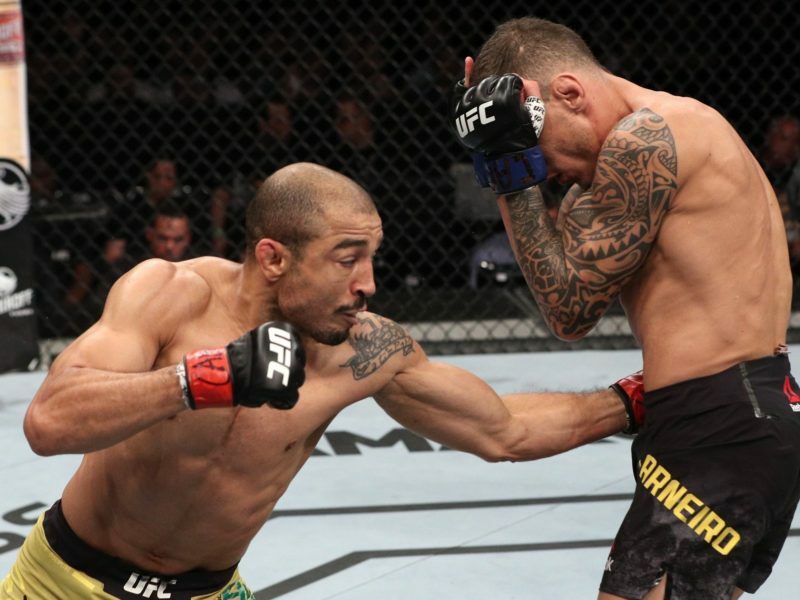 Former UFC Featherweight champion Jose Aldo and surging contender Alexander ‘The Great” Volkanovski will reportedly battle in Brazil. 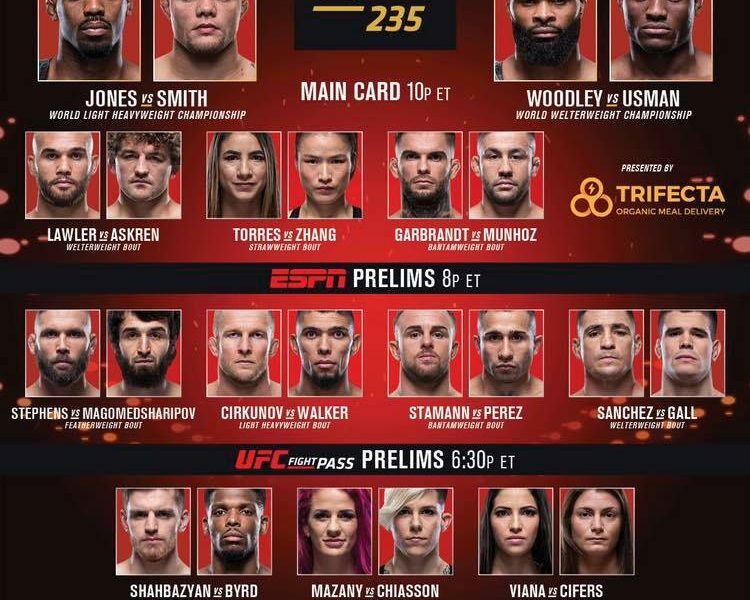 The Ultimate Fighting Championship is in Las Vegas for UFC 235. 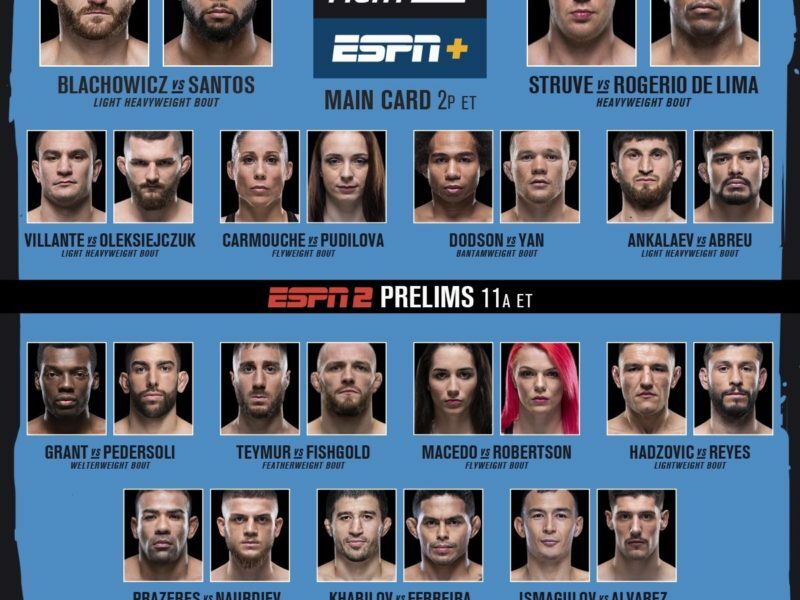 To make the 12-fight Card official, twenty four-fighters took the scale. 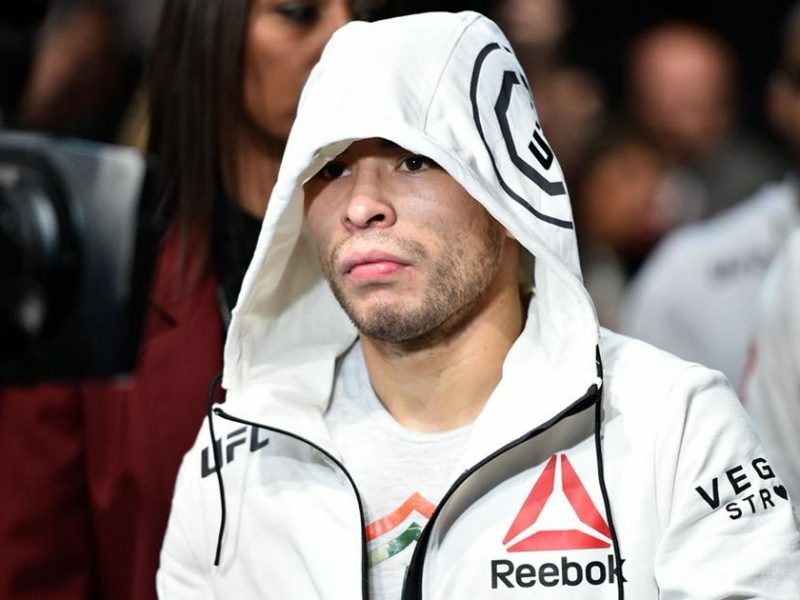 After a tumultuous 2018, Ray Borg is scheduled for his first fight of 2019, at the end of March. 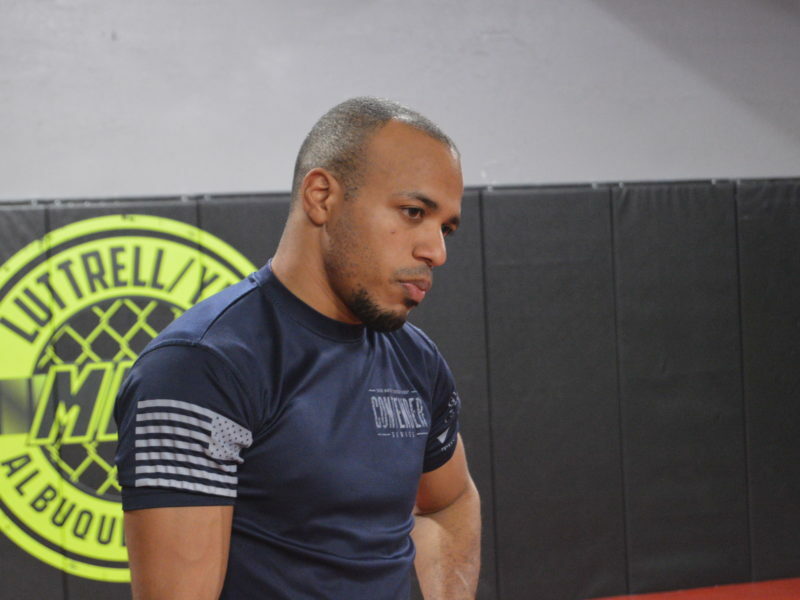 The Ultimate Fighting Championship will host there first event from Prague, Czech Republic. 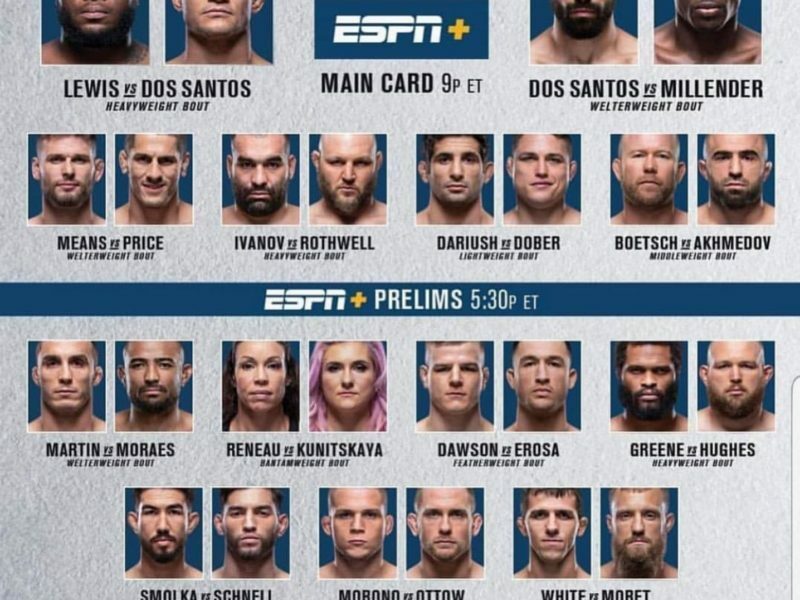 Official weights for the UFC on ESPN+ 3 card below. 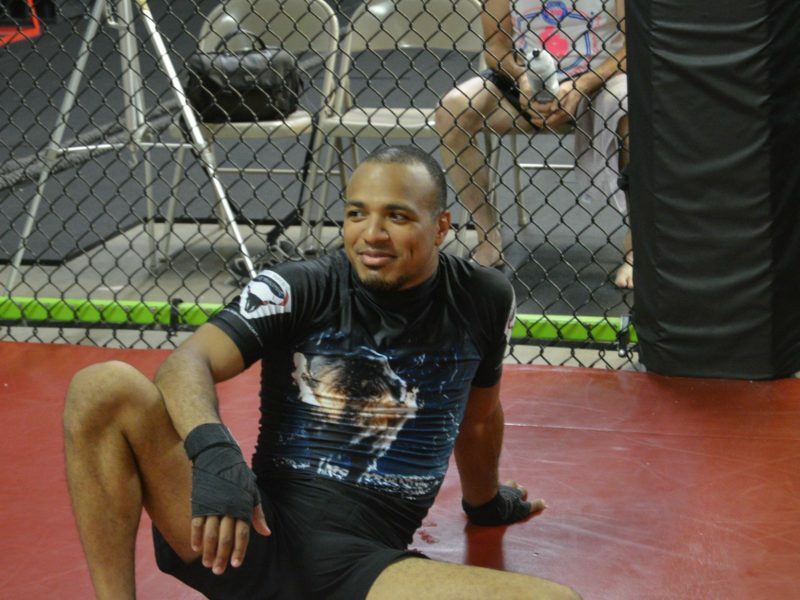 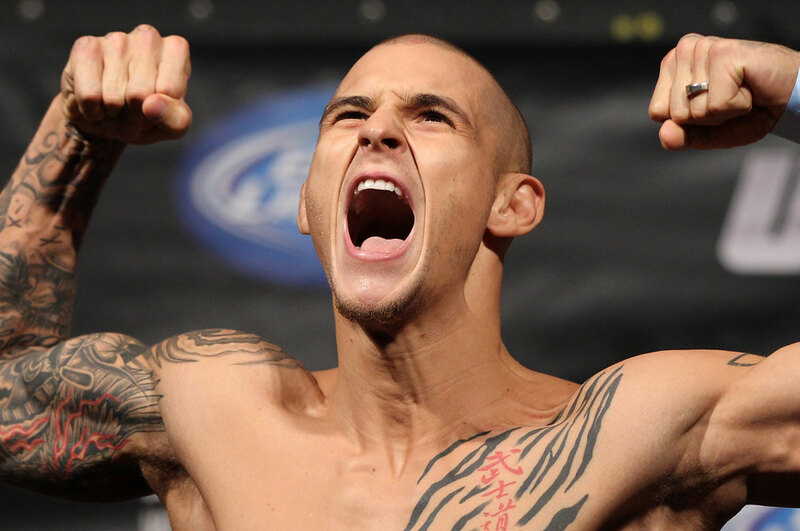 Flyweights Jordan “Chino” Espinosa & Eric “Showtime” Shelton are set to do battle at UFC on ESPN+ 6.